Bella Bliss is the only apparel line we carry in the shop for children. We love the quality, the style is classic and the fit tends to be generous. This blue check shortall is a departure from the traditional seersucker that we do and we love it. It's crisp and fresh and super fun for your little guy. 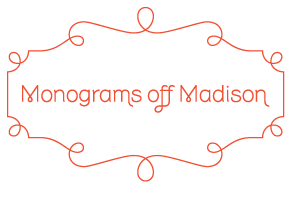 For help with sizes, colors or questions email us at sales@monogramsoffmadison.com or call us at 646 546 5993.